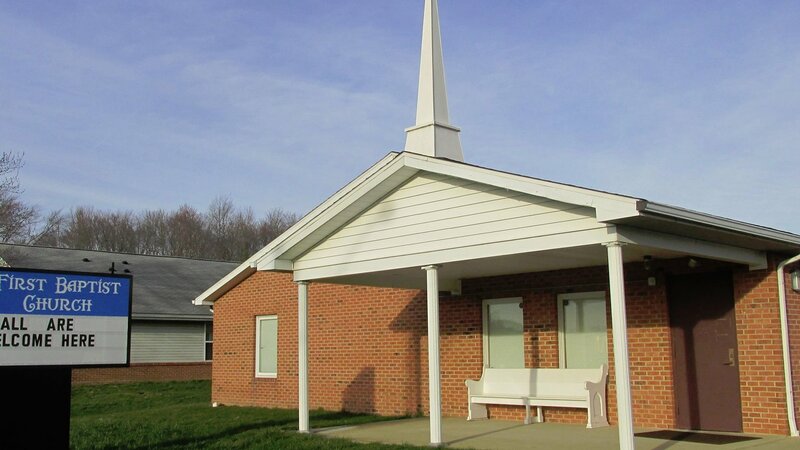 Pastor Gary Pack, First Baptist Church Waverly, felt led to begin a work in eastern Pike County in 2003. He and a group of pastors and laymen conducted a prayer walk through the Village of Beaver, Ohio seeking the Lord's guidance. After much prayer, a group from First Baptist Church Waverly started a Tuesday evening Bible Study in the old Beaver School building in 2004. A one night a week/five week Vacation Bible School was held in 2005. The first night had only one student, by the end of the five weeks there were over 20 in attendance. In the fall of 2005, a core group was formed and trained for the purpose of starting a mission with Sunday worship services. The group met at the home of Frank and Cheryl Roberts to develop a prayer group. They solicited prayer support, by letter, from several churches throught out the country. In January 2006, the group felt God's leading in beginning of an actual church plant. God led the group to call Bro. Tim Hines, a member of First Baptist Waverly, as their first pastor. Four classrooms in the old school were rented and transformed into a sanctuary, two Sunday School rooms and a nursery. Later another room was added for additional Sunday School space. A total of 21 members from First Baptist Waverly were commissioned to begin Beaver Baptist Fellowship. Kick Off for the new start began with a Community Pancake Breakfast. The first morning worship service was held on March 12, 2006. As the mission grew, Sunday evening and Wednesday evening servives were added. The mission constituted into First Baptist Church Beaver on March 30, 2008 with 41 charter members. New facilites, located on State Route 335, was purchased and renovated. The first services were held on November 30, 2008. Dedication Services were held on January 18, 2009. At Christmas time, 2012, the congregation performed an unique live Christmas Story Drama in the community park. Attendance was double that in the community. The church was able to pay off their mortgage in 2013. Plans are being made to expand their facilities. First Baptist Church Beaver has adopted a Mission statement which to is: Evangelize the Lost; Love as Christ loves; and Minister to the community. Their mission is to reach the Beaver area for Jesus demonstrating His love and actions. Anything that would cause to deviate from this mission should be questioned.